On Thursday, AT&T asked a federal appeals court to reject a challenge from the Department of Justice (DOJ) appealing its $85 billion acquisition of Time Warner. The Justice Department previously argued that the merger would allow AT&T to raise prices and would give the telecom giant an advantage over other distributors. On June 12, U.S. District Judge Richard Leon ruled that the government failed to prove its case that the merger would not be in the public interest. In its Thursday filling, AT&T said the government “has no plausible basis” to challenge Leon’s ruling. AT&T argued that the appeal of the decision was based on “narrow and fragile” claims. It said its acquisition of Time Warner was never shown in court to be harmful to competitors or to consumers. 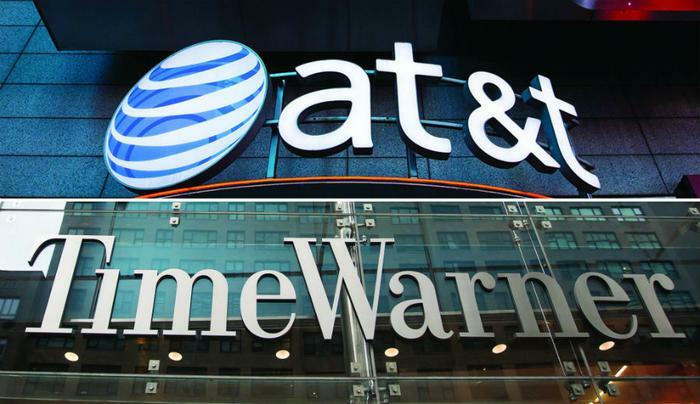 Earlier this summer, the DOJ announced it would appeal the AT&T-Time Warner merger on the grounds that Judge Leon didn't understand how the merger could affect competition and lead to higher prices for customers. The Department said the ruling in favor of AT&T ignored "mainstream economics." But AT&T said the Justice Department was unable to demonstrate that the lower court judge who greenlit the merger made a “clear error” when he rejected the government’s case that the acquisition would Increase wholesale prices for distributors and retail rates for consumers. “We were pleased to respond to the government’s opening brief and look forward to oral argument,” said David McAtee, AT&T general counsel in a statement.